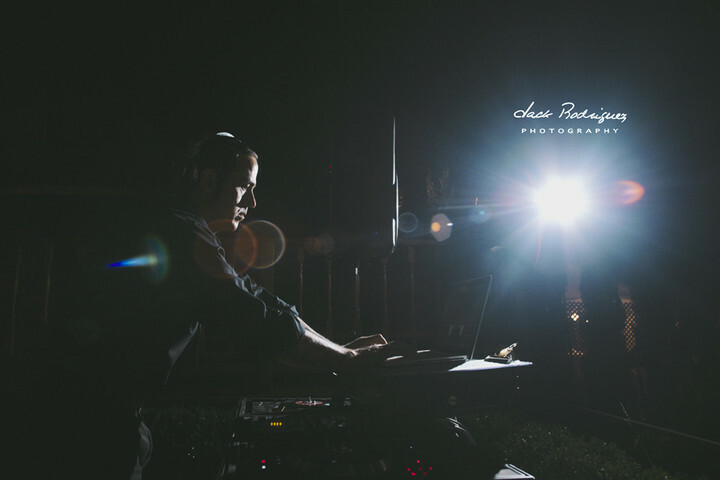 BLOG: If you would like to see some past Orange County Wedding DJ events, Los Angles Wedding DJ events, or some Inland Empire Wedding DJ events then I encourage you to take a look at our blog for an inside look at some awesome weddings. This Blog also give you a glimpse into some venues in Orange County wedding's, Los Angels weddings, and Inland Empire weddings as well. Take a peek inside real events and see candid moments. View the work of some of the incredible vendors that we have had the pleasure of working with. Read some insider tips that are sure to bring insight into your event planning. For more information you can choose any of the articles below or go to DJMC IAN B BLOG for further details. If there is anyway we can help please contact us!